The Dark Souls 3 patch 1.11 finally adds PS4 Pro support! 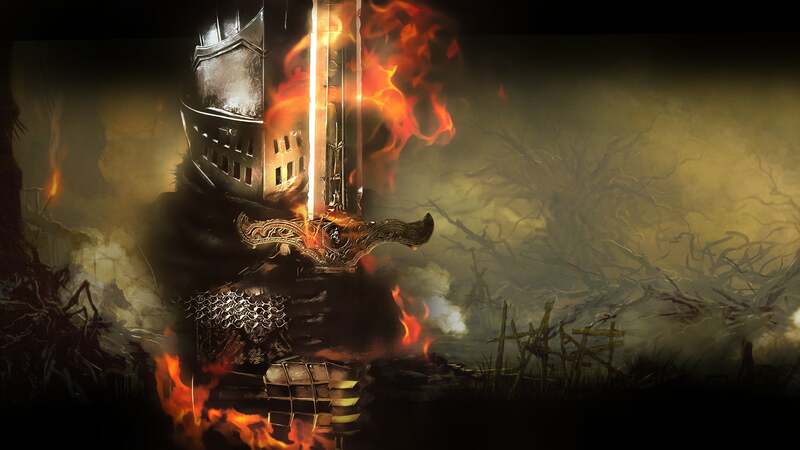 From Software promises higher frame-rates - but just how high do they go? Can it run at 1080p60?